Click here for the 2018-19 District Committee Meetings Calendar. 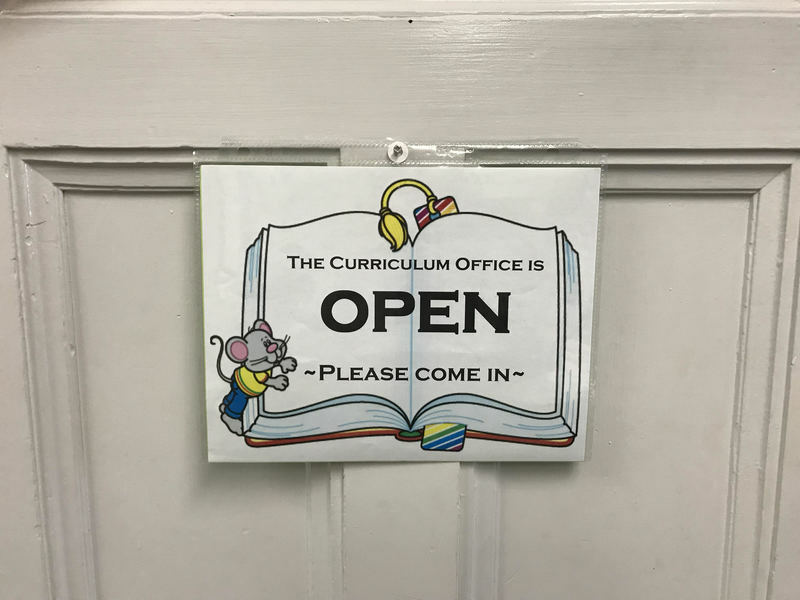 Welcome to the Curriculum & Instruction Department. We are always happy to support student and educator learning. Please feel free to contact us. The Oroville City Elementary School District sets a high priority upon ensuring that there are sufficient textbooks to support each school’s instructional program. Adoptions are conducted on a seven-year cycle by subject areas, ensuring that textbooks are always current. The district purchases textbooks within 12-24 months after State Board approval. 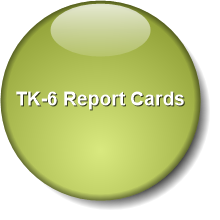 This allows students to have the most updated instructional materials available. Teachers are supported through site expenditures in providing supplemental materials to the core program that enhance or extend learning opportunities for students. Opportunities for personal growth are numerous and varied. Staff development at the District level conforms to the curriculum emphasis of the State and District textbook adoption cycle. Staff development days have been used for training staff, planning curriculum improvements and parent-teacher conferencing. Consulting Teachers are available, if needed, to assist teachers in specific content areas and classroom management. Support Providers are also available to support and guide teachers who have been in the profession for less than three years or new to the State. A growth-oriented atmosphere exists within the faculty and is supported by the administration. Whenever feasible, instructional aides join teachers for staff development. Experts among the faculty, as well as guest presenters, provide training for staff. Teachers may also attend workshops away from school when appropriate. Staff members continue to align the school’s instructional program with the District’s adopted standards in reading/language arts, mathematics, science and social studies. There are several steps that are used to align program with District adopted standards: utilization of district assessments currently aligned; alignment of standards with weekly lesson plans objectives; and development of tools for teacher classroom use and communication with parents.